Do you ever see a picture and say “I like this”? 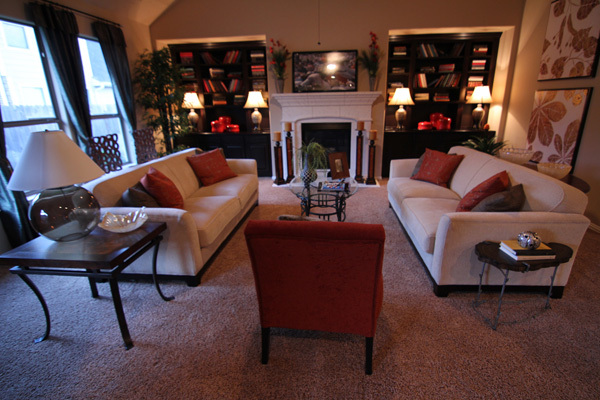 While browsing Drake Homes Inc photo gallery, I found the picture, below. It’s a kitchen area in one of the Birdsall 2 Single Family Homes. I like this picture, and I really like these pendant light fixtures. And the built-in microwave oven. I say that because our counter top microwave oven become recycle material a few weeks ago and we haven’t replaced it. Suddenly we had to re-learn how to heat left-overs, and that crock pots do make wonderful baked potatoes if you remember to start them 4 or 5 hours early! 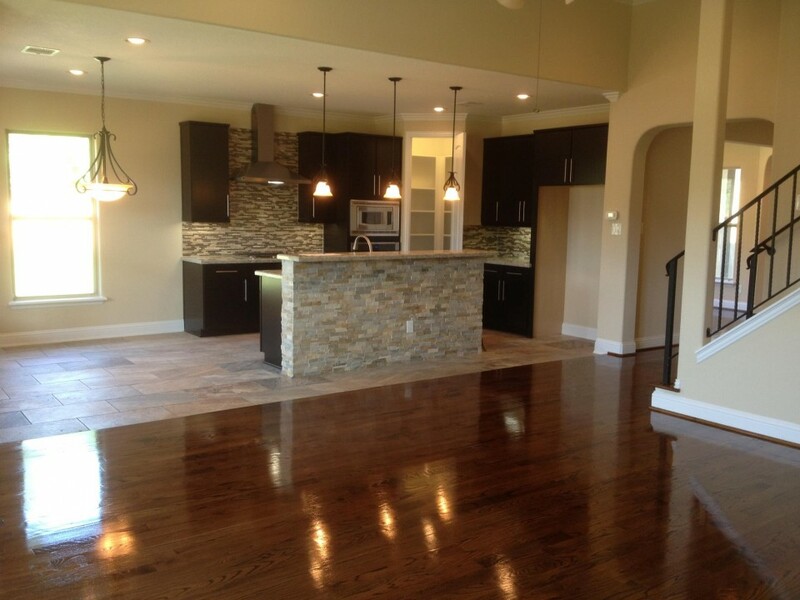 and does Drake Homes Inc have the kitchen for You! And I admit, I almost titled this post “Lets Talk Turkey” but my Mother’s Ghost would haunt me so I didn’t. But consider this a heads-up…>Four days till the first of October, then only weeks left till Thanksgiving and then here comes the December Holidays! 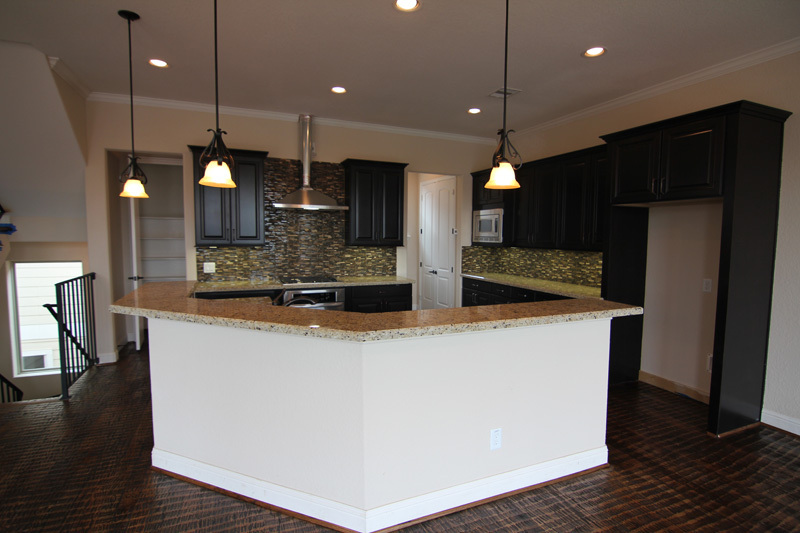 This Tuscany Woods kitchen offers all the charm and all the space you’ll need to make Thanksgiving 2012 your most memorable one yet! Jeff and I have been friends for 20 years, but buttermilk? He said he once built a concrete and stone fence, but the concrete looked too new. He got buttermilk and put it in an old hand pump sprayer. Not many weeks later the lichen and algae started growing all over the fence and aged the new concrete nicely. As soon as you visit those sites, please do visit Drake Homes Inc Online!! Are you moving to Texas or considering a move to Texas? 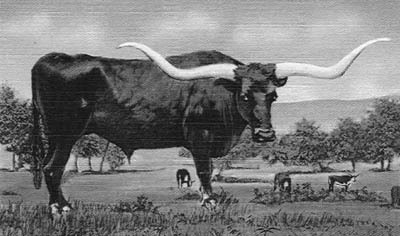 The Texas Department of Information Resources has put together TexasOnline.com, a nationally recognized, award-winning portal for the citizens of Texas. You’ll find links to websites for cities, counties, chambers of commerce, schools and more. You will also find answers to questions regarding such topics as state laws, state government and required business licenses. While there are millions of photos available, just google images “Texas”, it’s nice to see what other people find interesting enough to take a pic of, and post. Everything is bigger, and just maybe better, in Texas. 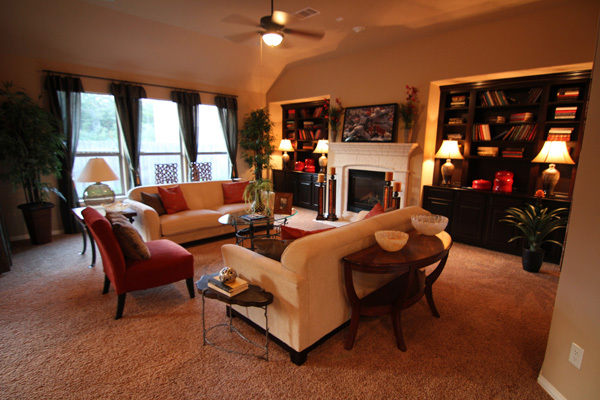 Check out Drake Homes Inc online and see the homes offered to you here in Texas! and I got interested in just what this is, what it does, where it’s made. Classic Wrap is the toughest residential wrap on the market. With its cross-woven fabric, it is virtually tear-proof, even during the stresses of installation and after it’s nailed to the wall. Classic Wrap provides a layer of air resistance to increase energy efficiency. Plus it acts as a water-resistive barrier that breathes, allowing moisture vapor to escape and reducing the potential for condensation buildup. The wrap’s translucent design enables quick and easy installation. It stays UV-stable up to 12 months. GreenGuard building products are manufactured and distributed throughout the United States by Pactiv Corporation. But as always, be sure and visit us Online!! Texas A&M AgriLife Extension Service offers practical, how-to education based on university research. It’s available to any resident of Texas. You may read it in the newspaper, hear it on the radio, attend an Extension workshop, order a publication, or just call your county Extension office! For you, the link to Extension Education for Harris County…>here.